Monster High Argyle Wallpaper 1024x768. 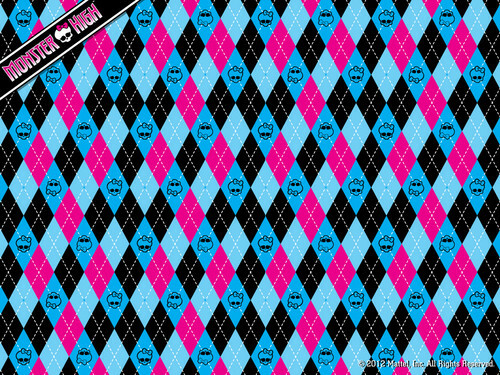 Monster High Argyle Wallpaper 1024x768. 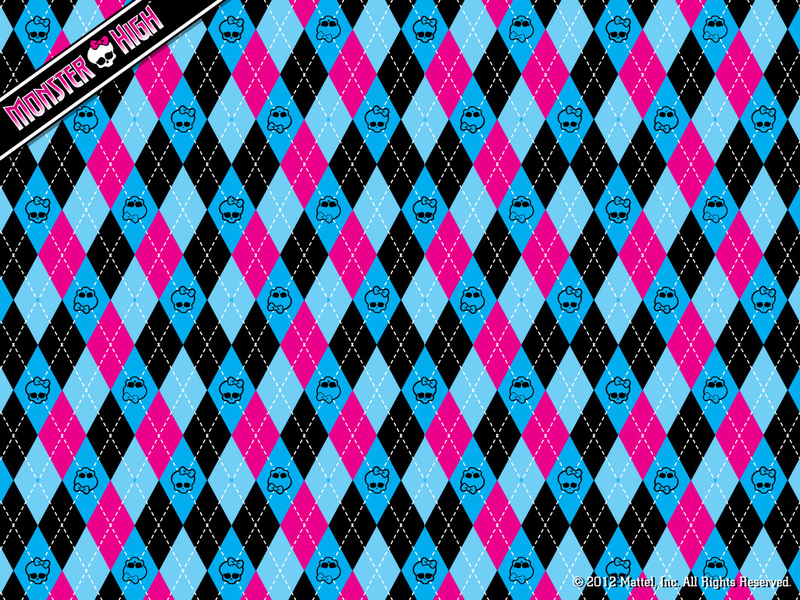 HD Wallpaper and background images in the Monster High club tagged: monster high argyle. Draculaura's and Clawd Wolfs love story: Chapter 1, Hey I'm Draculaura!